Ever have a problem getting the glitter in a glitter polish out of the bottle and onto your nails? That stops now. So you know when you want to apply glitter polish, and the glitter stays in the bottle so all you get is clear polish on your nails? 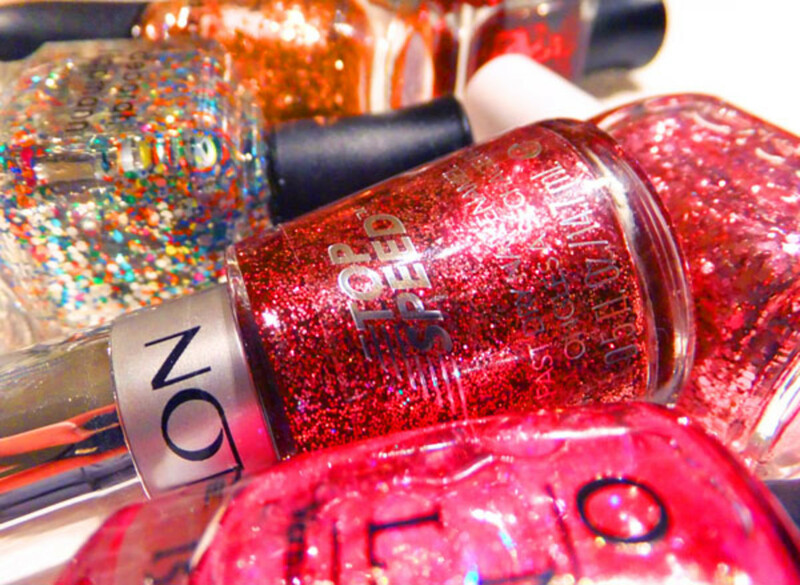 Instead of shaking your bottle of glitter polish -- say, the new holiday shade Revlon Top Speed Nail Enamel in Glitz & Glam ($6.50) -- hold it upside down and roll it back and forth between your hands. 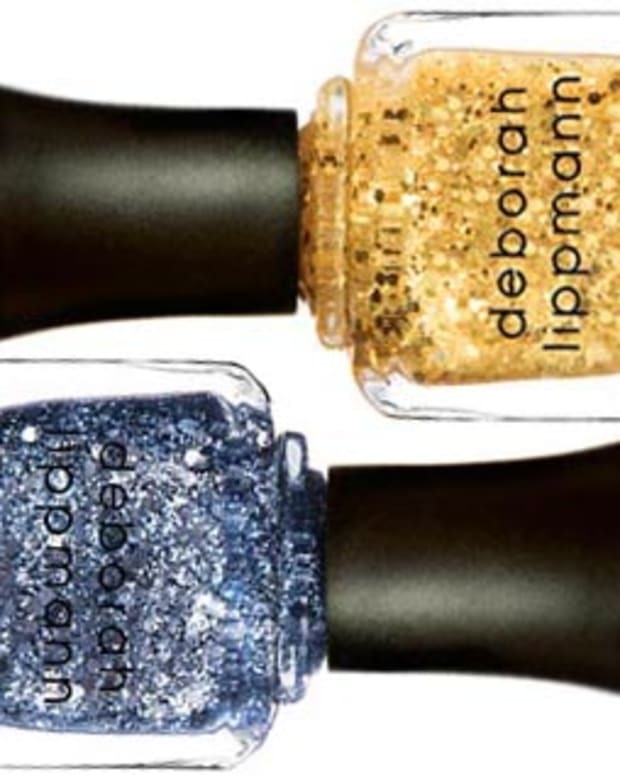 "The glitter will collect in the top of the bottle so that when you flip it back over, then withdraw the brush, you can sweep glitter particles from the bottle neck to the nail." 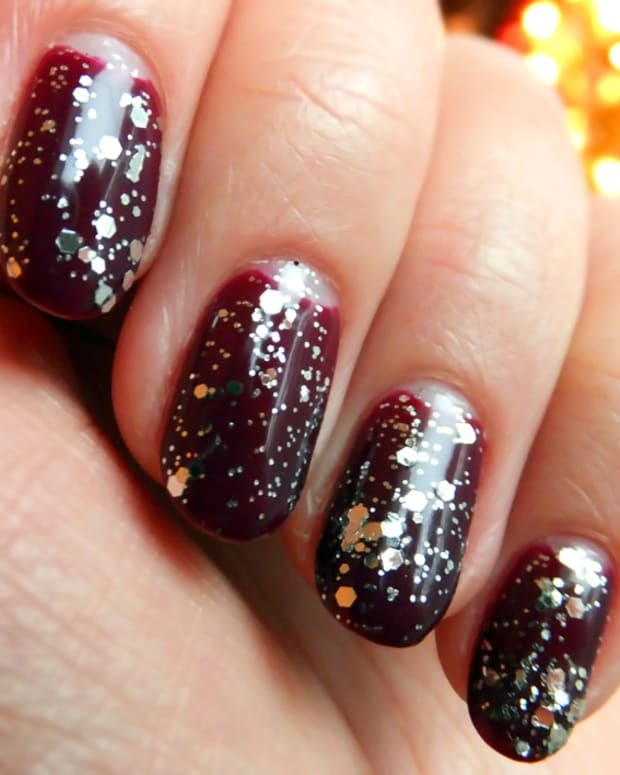 Click here for glitter polish that won&apos;t disappoint; and click here for a how-to on getting glitter nail polish off without a struggle. 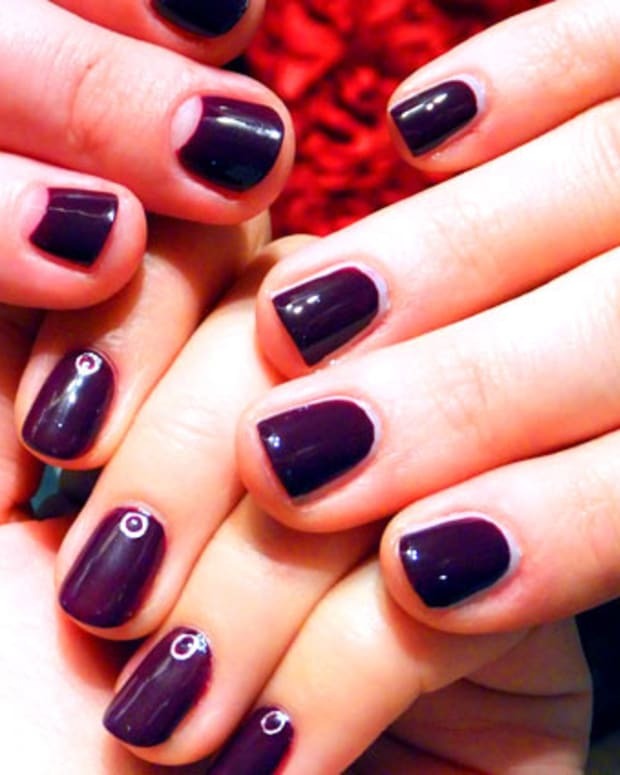 Revlon nail polish is available at drugstores and mass retailers.